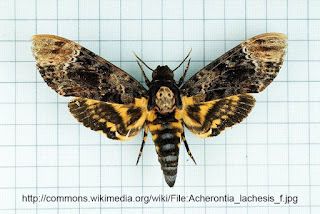 Acherontia is a genus of moths which are commonly known as the Death's-head Hawkmoth. 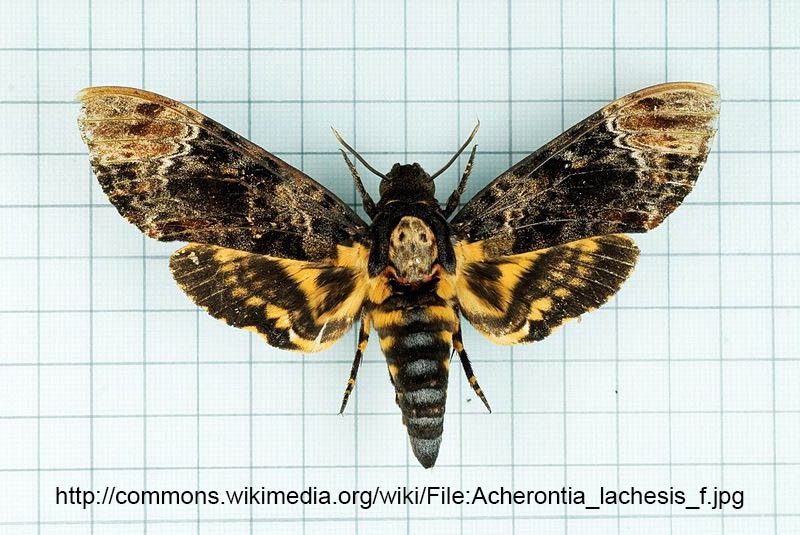 The genus is found across Europe and Asia. 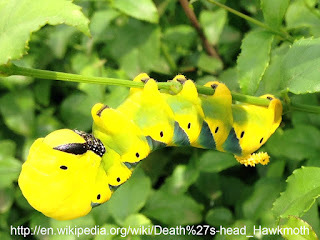 There are three species in the genus.